This is the making-of for the finale shot of a Wallpaper music video I recently completed over the last Summer. 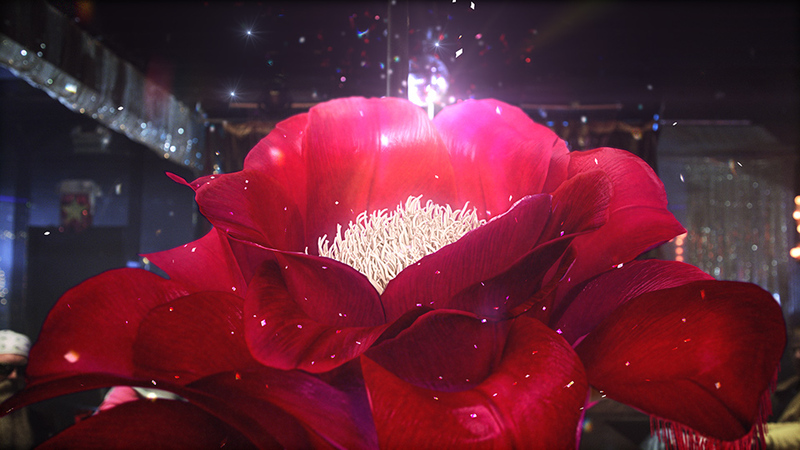 The initial creative from the Director was to transform the final dancer in his video to a beautiful magical flower. I created the concept of how we would transition the pole dancer from human to flower. I oversaw the whole project from concept to completion, Creative directing a talented CG team. This Making-of gives an overview of how simple footage of a pole dancer was cleaned up and effected to make it seem as if she transitions into a beautiful magical flower.